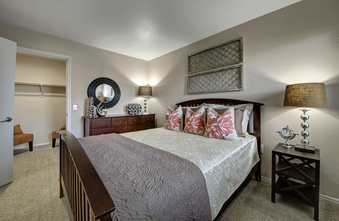 Choose from the 1, 2, and 3 bedroom homes at The Willows at Printers Park Apartments in Colorado Springs, Colorado. 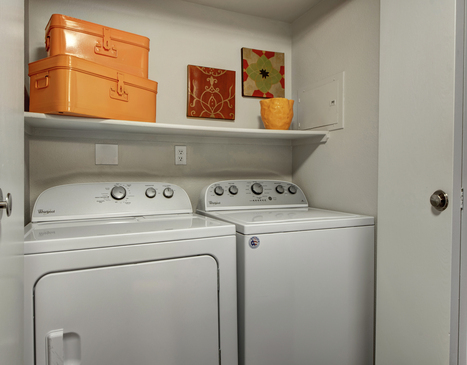 Each apartment home at Willows at Printers Park boasts large closets for storage as well as in-home washers and dryers. 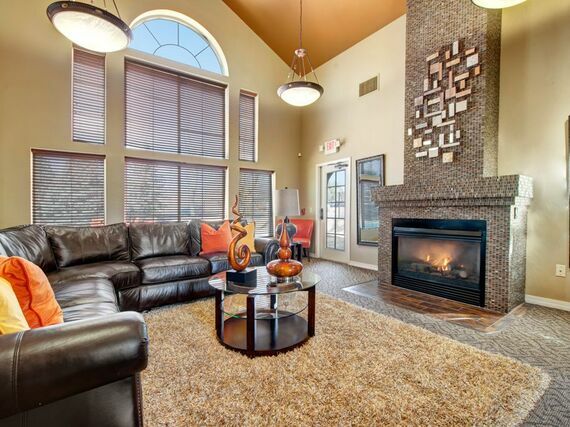 Select apartments feature fireplaces, vaulted ceilings, and arched windows with mountain or courtyard views. 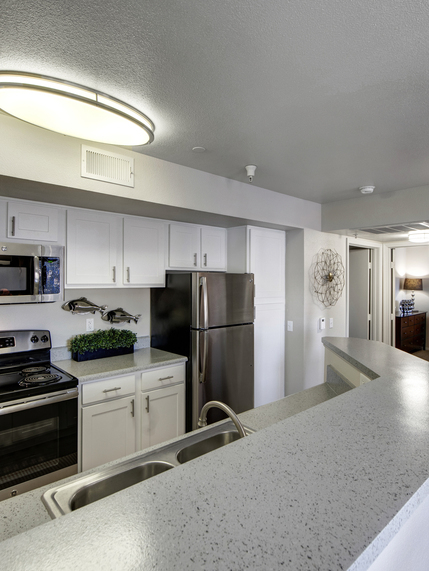 Abundant community amenities are focused on both relaxing and active lifestyles including a sparkling pool, 24-hour fitness center, and playground. 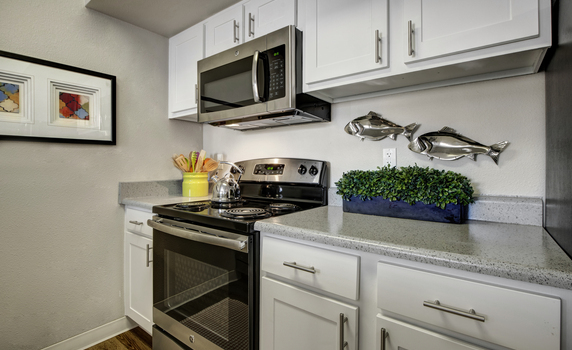 The Willows at Printers Park also prides itself on being one of the first "green" communities in Colorado Springs by using recycled materials and encouraging residents to recycle! 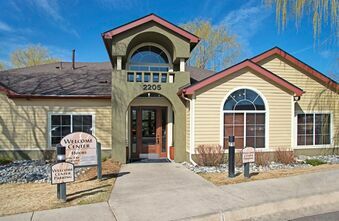 The Willows offers a desirable and convenient location in central Colorado Springs, CO, five minutes from Downtown and close to parks, a lake, and recreation areas. 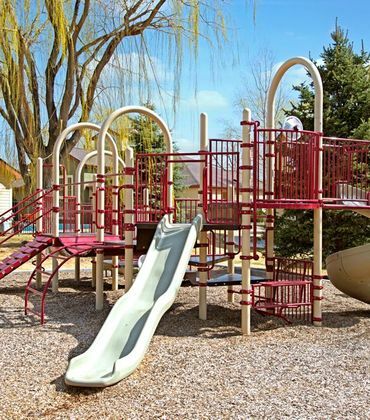 Walking distance from Willows at Printers Park Apartments you'll find Memorial Park which is home to fifteen lighted tennis courts, an aquatic center, an ice rink, jogging trails, wildlife, and much more. 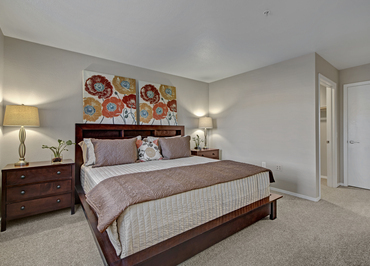 The Willows is minutes from the Highway 24 Bypass with easy access to Fort Carson, Peterson and Schriever's Air Force Base.